STUNNING! Perfect for my wedding. 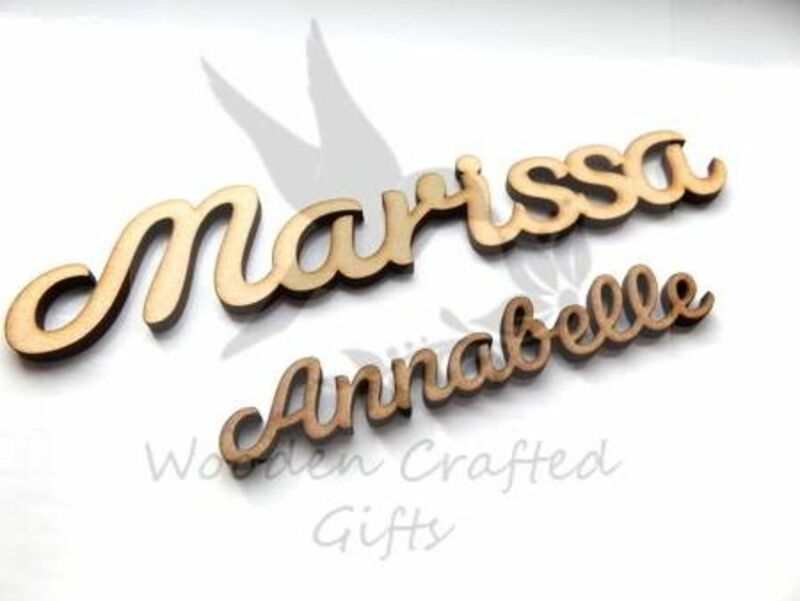 Ordered my place names from wooden crafted gifts as they were the cheapest I had found. I was a little dubious as they seemed substantially less per item than what I had seen elsewhere. To my amazement they are all absolutely beautiful and I’m so pleased I ordered them. They are great quality and I know my guests will love them too. Packaged very well and every name was present and correct. It says they are natural so you can paint/spray them yourself. I was pleasantly surprised that they look great as they are and perfect for my barn venue. So so pleased and my favourite thing to arrive so far. Definitely do not delay and order these, if that’s what you’re after.